You can be assured that I will be reading more of what they’ve written in 2015. 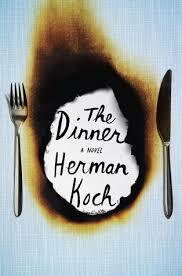 I loved Catton’s novel which is the only one I’ve read on your list. However, I already have a good number of the others just waiting for me to pick them up. What a wonderfully diverse list of titles! Wasn’t Catton’s novel illuminating? 🙂 I eagerly read every page, and continue to be amazed by how she wove the story all together. 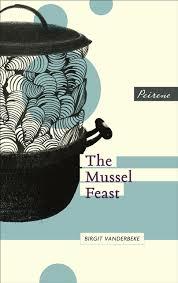 It’s a book I’d like to reread some day. I hope you find my diverse lists/reading of interest, rather than just being confused about what you’ll find when you land here. I guess I don’t have one category alone in which I like to read. Each of these books is enticing to me! I see you have changed the design of your blog, which makes the covers even more striking against the white. oh Suko, you know how terrible I am about changing blog templates every month or so. But, now that I know people can navigate through this one, I was concerned people would be quite lost, I plan on keeping it for 2015. Really. All the white space and simplicity is so appealing to me. 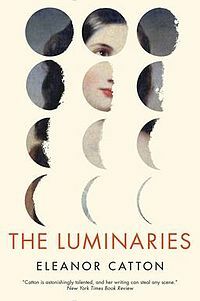 I loved The Luminaries, too, and Javier Marias is turning into one of my favourite authors. 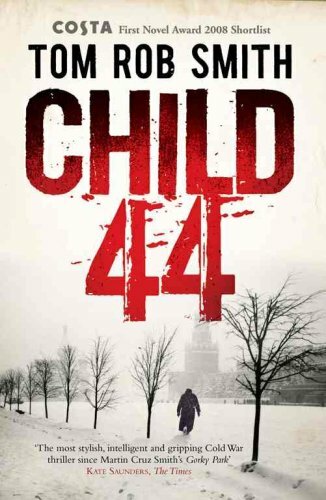 I’m looking forward to the final instalment of the Stefansson next year – can’t wait to see what happens next. I can’t wait to read more of Javier Marias. Wasn’t reading together last year so wonderful?! 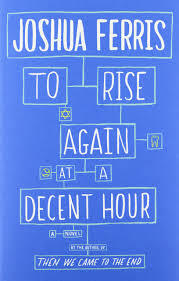 When I revisit my lists, keep coming back to the titles we read for the IFFP Shadow Jury. They were some of the stellar reads of the year. I, too, am longing for the next Stefansson. 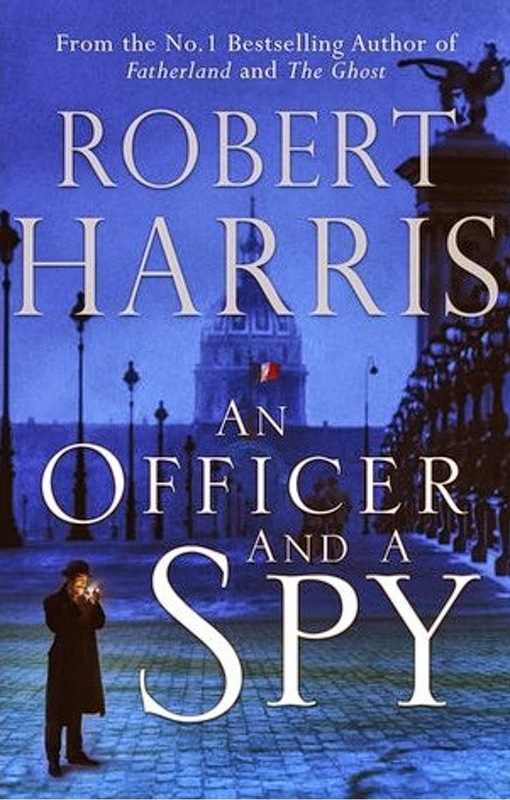 I need to extract from my TBR pile the Marias’ novel I have. It has been here since so many years, it’s a shame I haven’t read it yet (and a miracle it is still there since I tend to get rid of unread books when moving – and I move rather often). Except Stefansson which I’ve tried with another book as you know, I’ve read none of these writers even if I know nearly all of their names. 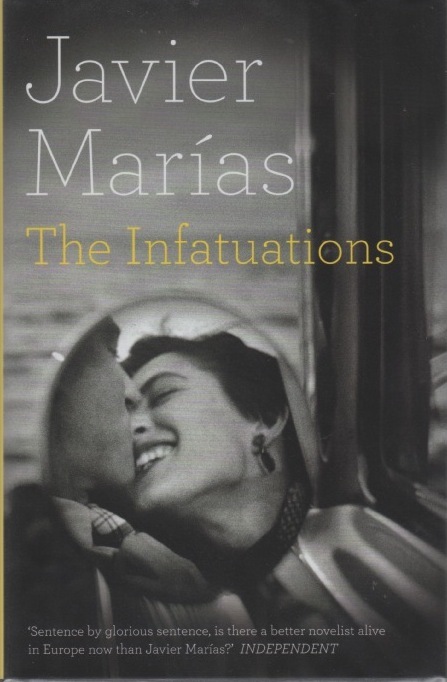 Do you have The Infatuations by Marias? If so, I highly recommend it. 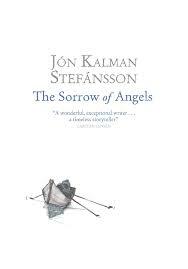 I want to read more books by him in 2015, as well as the one by Stefansson which follows The Sorrow of Angels. No, I have A Heart So White. It had been recommended to me a long time ago but I’ve never find the ‘courage’ to read it. 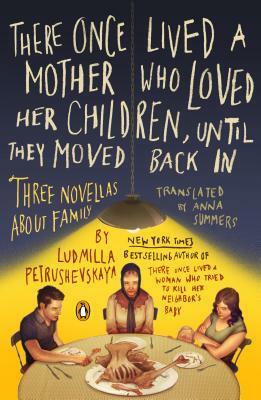 If I read at least this one, it would be a huge step and my TBR pile will be happy. These are all still new authors to me, I will have to check them out! 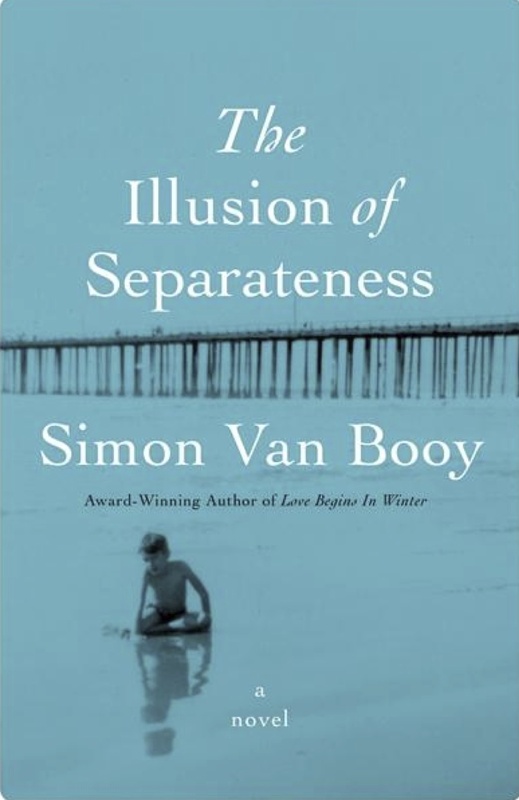 I was completely enraptured with Simon Van Booy’s book. Seemingly a collection of unrelated people, he tied his characters to beautifully together at the end. As for The Luminaries, it is quite long, but well worth the intricately and expertly woven plot.